More university work today, hence why this blog has been so boring. Third year work is really taking its toll on me! 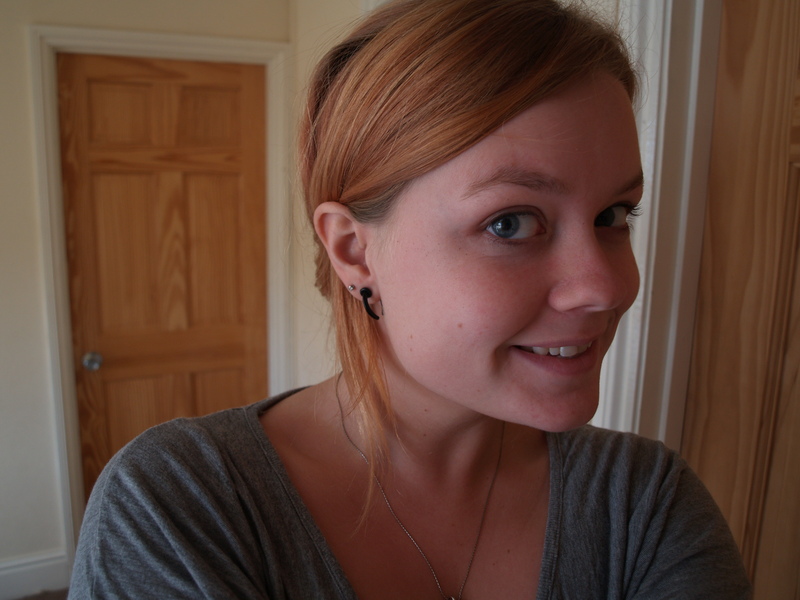 I’ve decided to stretch my other ear! It’s only 2-3mm at the moment!